Region 10 PES Chapter Chairs Meeting was held on Tuesday, November 7, 2017 at Le Meridien Hotel, Bangalore. Representatives from PES Chapter in Region 10 attended the training, networking and discussions. 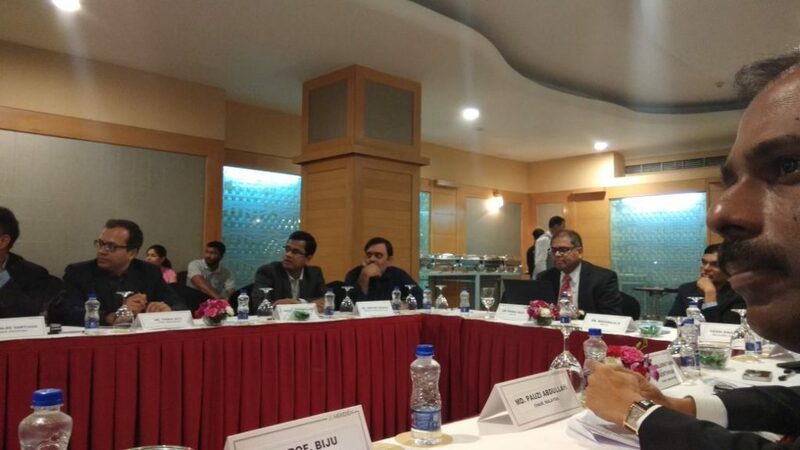 Frank, VP Chapters PES, Dean Sharafi, Regional Representative, Nagaraja and Nirmal, Chapter Representatives, Vahid Madani etc handled various sessions. 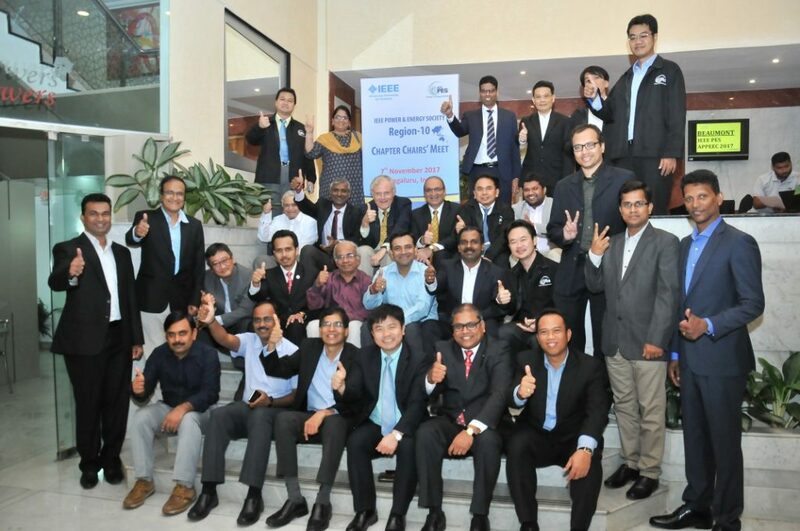 Asia-Pacific Power and Energy Engineering Conference is an annual event organized by IEEE Power and Energy Society (IEEE PES) in the Asia-Pacific Region. It aims to provide a premier platform for electrical engineers and scientists in universities, research centers and industry to present their work and to share experiences and ideas in the areas of power and energy engineering. APPEEC 2017 was held at the same venue from 8-10 Novemebr. A.Suhair, Vice Chair and K.Biju, Secretary represented PES Kerala Chapter in the event. All India PES Students Congress 2017 (AIPESSC’17) from 15-17 September 2017 at GEC Thrissur. It was Engineers’ Day for all Indian Engineers celebrated in the fond remembrance of Sri. Mokshagundam Visweswarayya. It was IEEE Day for all IEEE members. 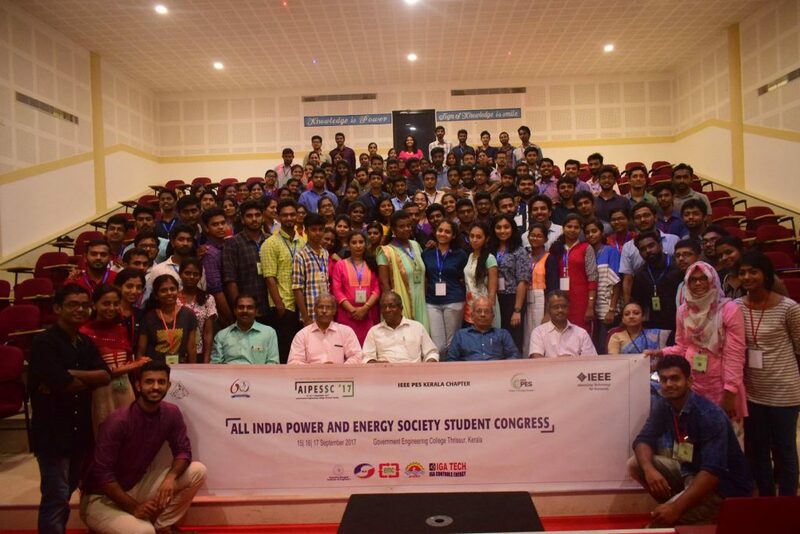 The day marked the beginning of the first ever All India PES Students’ Congress organized by a PES Chapter in India. 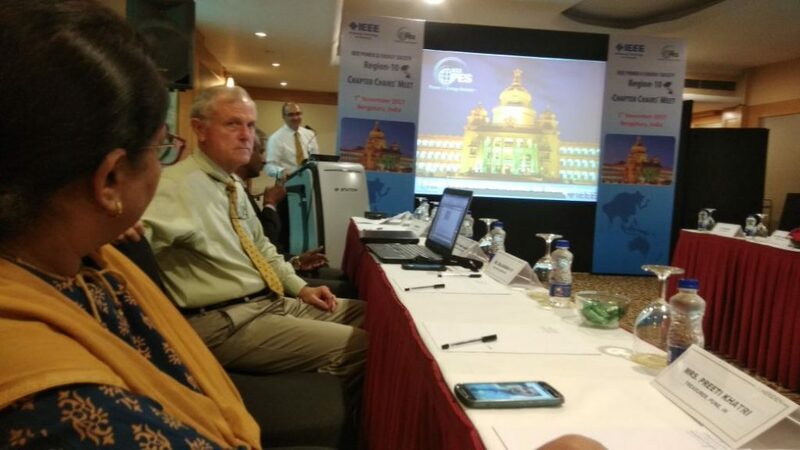 The AIPESSC ’17 was organized as a three day event with a view to provide sparkles of information on current technical issues and concerns on power and energy which specifically follows the mission of IEEE PES Society. Being a national level IEEE event, talks were arranged on Motivation, Leadership, Entrepreneurship Development, Benefits of IEEE and Mentoring. The presence of Young Professionals (YPs) made the event memorable with effective networking. Thd function started at 3:15pm in the Eastern Amphy Hall of Govt. Engg. 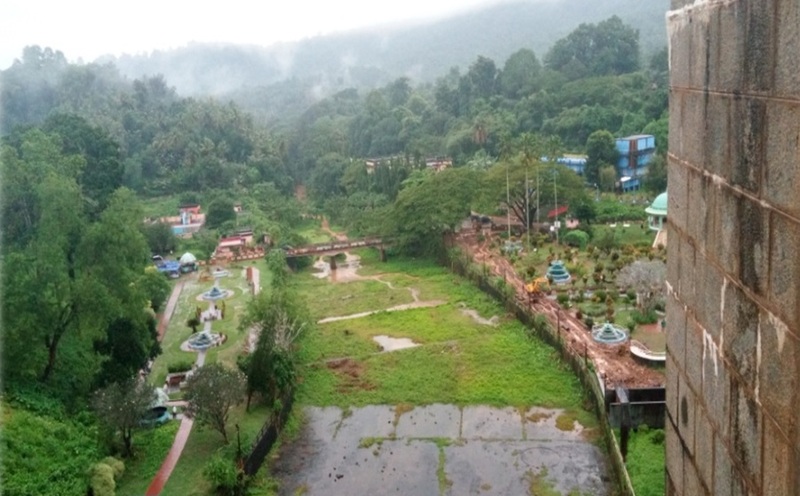 College, Thrissur. The event was inaugurated by Padmashri. M. Chandra Dathan, former Director of VSSC and was presided over by Er. A. Suhair, Vice Chair, PES Kerala Chapter. The function started with prayers followed by the IEEE oath taking. Prof. Mini V., the Faculty Advisor of PES Students’ Chapter GEC, Thrissur extended a warm welcome to all gathered at the function. In his Presidential address Er. A. Suhair talked about the significance of such programs in today’s world and the role of PES and IEEE in an Engineer’s professional life. Padmashri M.C. Dathan inaugurated the event by lighting the lamp and all other dignitaries on the dais accompanied him. It was closely followed by his inaugural address in which he congratulated the organizing team for initiating such an event. He also mentioned about the current scarcity of power and importance of power engineers. Prof. Biju K., Secretary, PES Kerala Chapter informed about the motivation behind conducting such a memorable event. 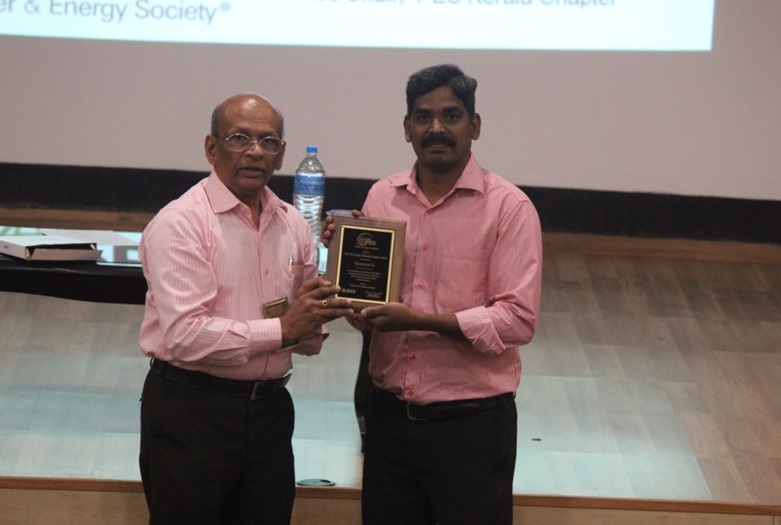 Dr. Suresh Nair, Chair, IEEE Kerala Section, felicitated the event. He expressed his willingness to provide a campus recruitment drive during the three day program at the venue. 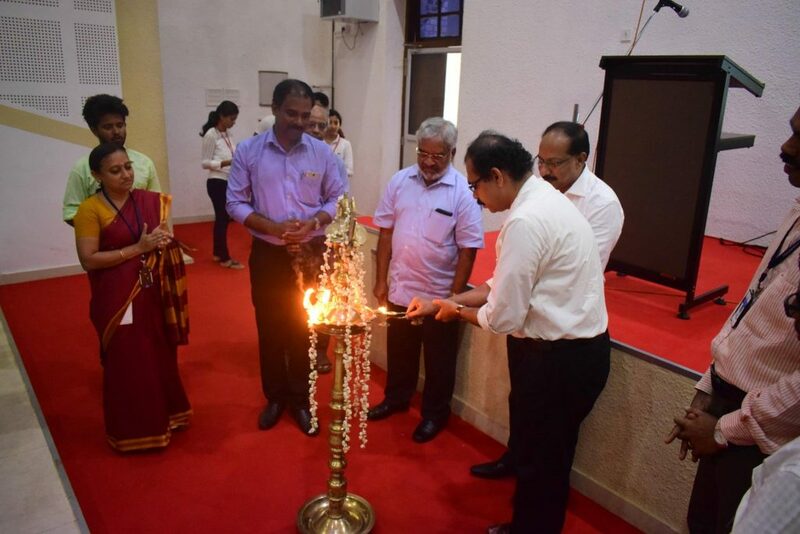 Dr. B. Jayanand, Principal, GEC, Thrissur and Prof. K. D. Joseph, Student Branch Counselor, GEC, Thrissur, felicitated the event. Mr. Fasil K.V. (Chair, IEEE SB GECT) and Mr. Shyam Pradeep, (Chair, PES SBC, GECT) respectively gave an overview of the program and extended the Vote of Thanks. The inaugural function was followed by a Key-Note address by the Chief Guest of Honour, Sri. M. C. Dathan who elucidated upon the importance of power, energy and the crisis faced throughout the world. Outstanding Engineer Award for 2016 was bagged by Er. K.M. Dharesan Unnithan, Director, Energy Management Centre, Kerala. It was given away by Sri. M .C. Dattan during the auspicious occasion. The first session of the technical extravaganza, started with an enjoying and informative talk on “Energy Efficiency to attain INDC” by Er. K.M. Dharesan Unnithan, the Director of Energy Management Centre, Kerala. He enlightened the audience upon the alarming increase in energy demand over the whole world. The after effects of increase in demand bring about serious environmental issues. He educated the students on the importance of energy conservation for making our blue planet a better place to live upon. The second session was handled by Er. C. Jayaraman, Founder and General Secretary, SEEM. His session was on “Energy, Environment, Sustainable Development and Policies”. He threw light upon the disastrous effects of climatic changes and the anticipated natural calamities which may destruct the environmental stability in the near future. Studies reveal that the sea level may rise above one meter within thirty years thus producing serious damages to society, environment and mankind as a whole. He also explained the need for global scientific cooperation, a global information system and an international forum within which specific agreements can be worked out and international cooperation in enforcing those agreements. Second day, 16/09/2017, began with the session on “Dream to Destination” by Ms. Deepika, Product Manager, CISCO, Banglore. She inspired the participants with her beautiful presentation making them feel that “dreaming” is the starting point towards acquiring great achievements. The audience was energized by the dynamic and motivating style of presentation. Young Professional (YP), Mr. John Benedict of IEEE Hyderabad section, took a half-an-hour session on PES Student Membership, PES Scholarship and career advice. Mr. Jayakrishnan (YP) was present throughout the three day event. He introduced the theme of IEEE day “Leveraging Technology for a Better Tomorrow” to all gathered at the program. Dr. Nagaraja Ramappa, IEEE PES R-10, Chapter Representative (West), is a professional by himself being the Founder and Managing Director of PRDC, Bangalore and a successful career maker. His talk on “Power Engineering Professional Accomplishment through IEEE PES”, added flying colors to the “dreams” of the spectators created by the previous speaker, Ms. Deepika. He paid tributes to the Sri. 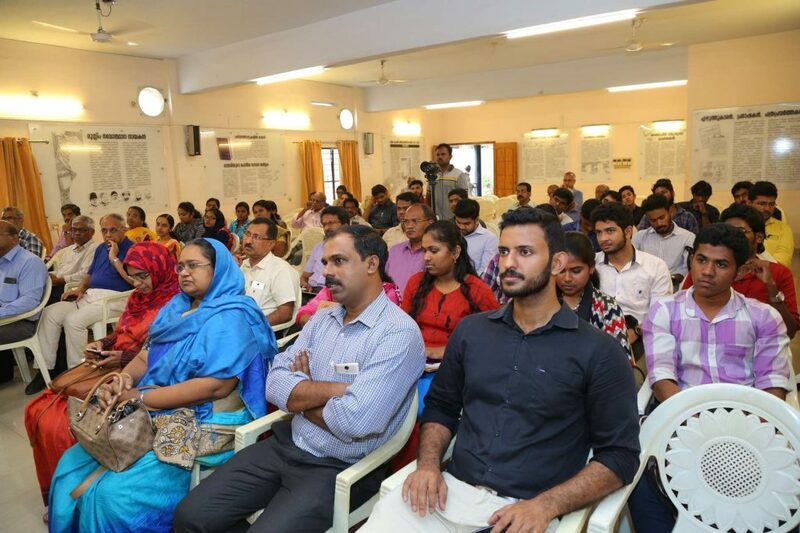 Viswevarayya, reminding young engineers the qualities that they should develop and practice throughout their life like punctuality, perfectionism in all respects, fitness, dedication to work and courage. 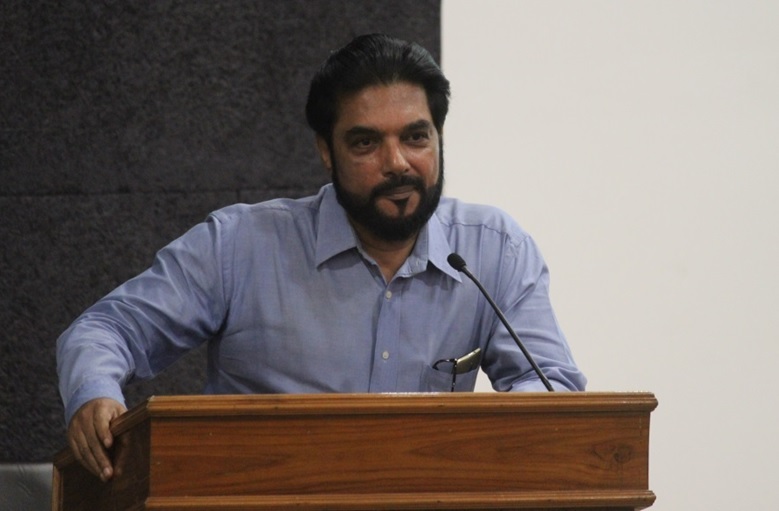 He revealed his life achievements as a member of the IEEE community and thus posed a role model for the young members of various SBCs from different parts of India. It was a confidence boosting exercise for the participants to attend his assurance “All the power is within you and you can do anything and everything”. Mr. Ranjith R. Nair, (YP) presented a lively session on “Effective Utilization of IEEE Products and Services”. He pointed out the importance of picking and choosing the resources carefully for developing a better and suitable career. The afternoon session on the second day was handled by Er. Ajith Gopi, ANERT on “Wind Power Development and Use”. Er. Ajith Gopi is a learned practitioner who has hands on experience with installation of solar and wind power plants and also electrification of remote rural villages. Students were very much happy to receive such a session. The organizers had to cut short the questionnaire from the participants’ side in order to conclude the session in the stipulated time. The sessions were followed by an awesome field trip to Peechi Dam site. The heavy rain added to the beauty of the evening. Participants were all filled with joy to have come to such a calm and cool place and networking with students of many other colleges. After the trip, a gala dinner was arranged in the Western Amphy Hall of the college. Students of the college band played mind-blowing music. Everybody enjoyed the candle light dinner. Third and final day started with the talk on “Mentoring to Advance Your Career” handled by Er. A. Suhair, Vice-Chair, PES Kerala Chapter. He gave a brief overview about the role of Engineers in today’s changing world. An engineer is one who effectively adapts the findings of science to the use of man”. The session was followed by another interesting one on “Energy Crisis and Renewable Energy” by Er. Rajan Babu. He detailed upon the two disasters – Fuel insecurity and Global warming and called upon the attention of the audience to the possible solutions – aggressive promotion of renewable energy and energy management and energy efficient technologies. The students got opportunity to interact with eminent personalities in the subject field. It gives them immense strength to try to acquire knowledge on emerging areas of Engineering and Technology. The last session was from Dr. K. C. Chandrasekharan Nair on “Student Entrepreneurship”. The session was quite enthusiastic for young Engineers. 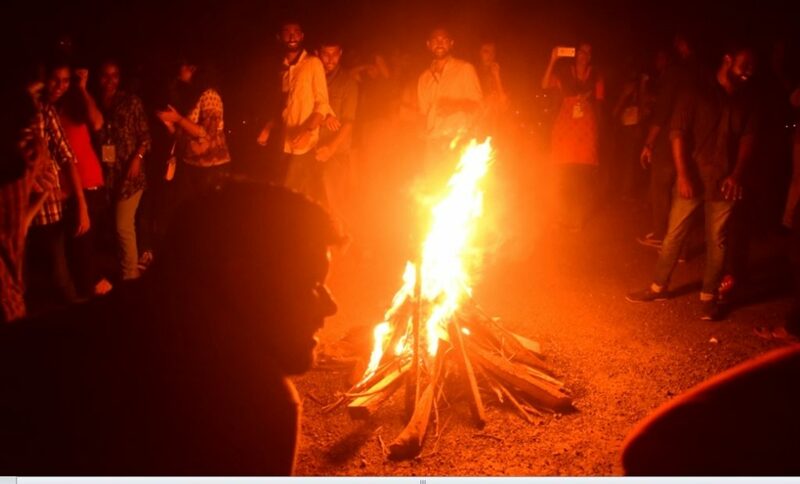 A photography contest was conducted as a part of the IEEE day celebration. The prize for poster presentation entry was distributed at the end of the session. 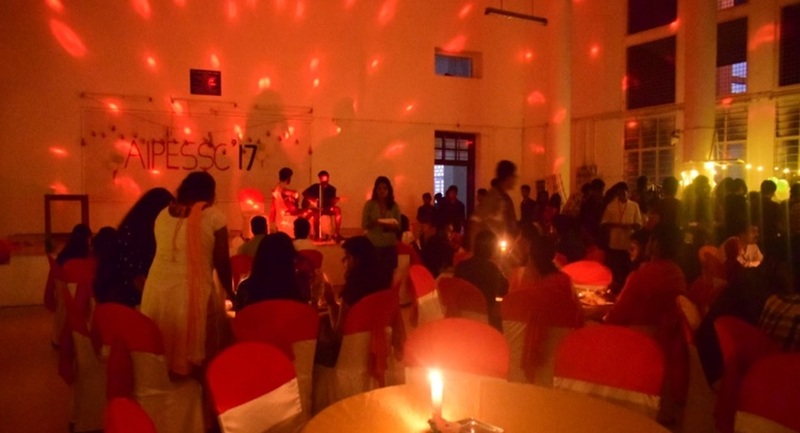 The three day mega event AIPESSC‟17 came to an end after grand feast. The happiness on the young faces demonstrated the satisfaction of the participants for becoming a part of this glorious All India PES Students Congress 2017. 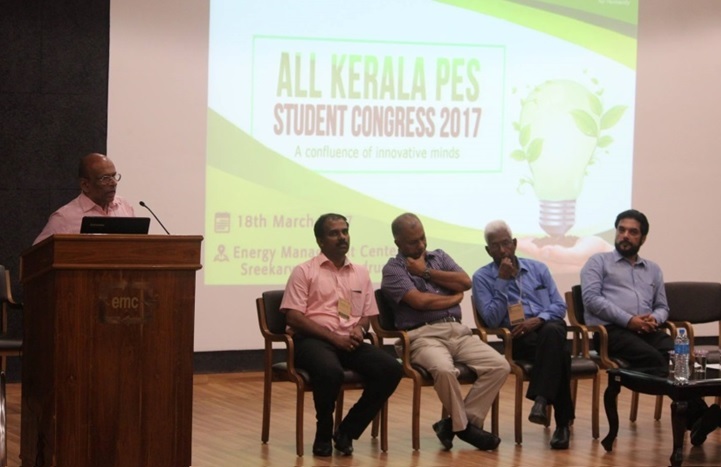 The first All Kerala PES Students’ Congress was conducted on 18th March 2017 at Energy Management Centre Campus Trivandrum. Almost 100 students from all parts of Kerala attended the congress. The Congress was inaugurated by Sri. L Radhakrishnan, IAS (Retd. 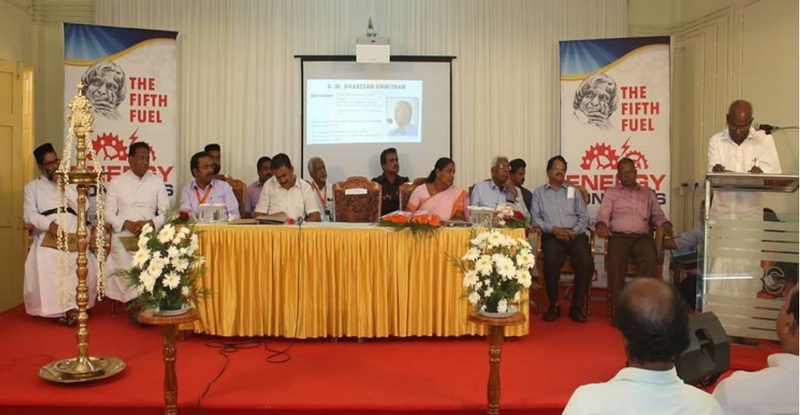 ), Chairman, Kerala State Innovation Council. Welcome Address was given by Er. A Suhair, Vice Chair, IEEE PES Kerala Chapter. Presidential Address was delivered by Er. A G Hareendralal, Chair, IEEE PES Kerala Chapter. 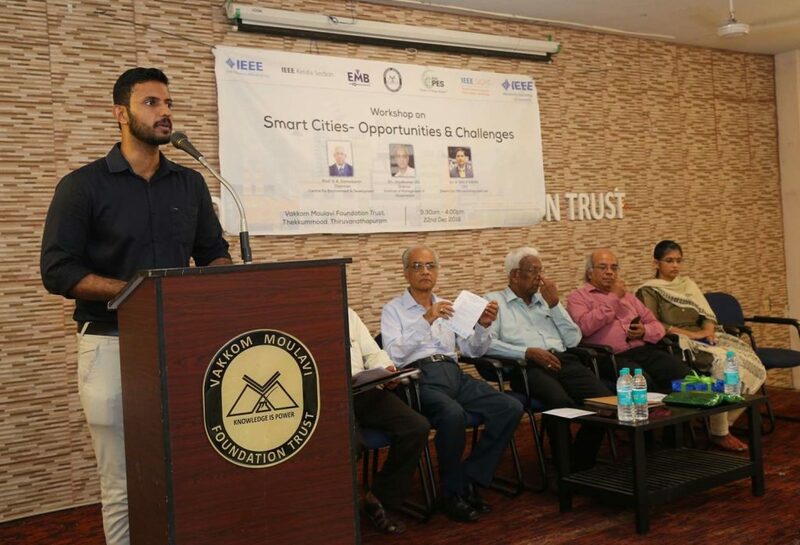 Felicitations were offered by Prof. V K Damodaran, Advisor, IEEE Kerala Young Professionals, & Er. K.M. Dharesan Unnithan, Director, Energy Management Centre Kerala. Vote of Thanks was proposed by Prof. K Biju, Secretary, IEEE PES Kerala Chapter. The first session was an Introduction to AKPESSC by Er. A G Hareendralal. 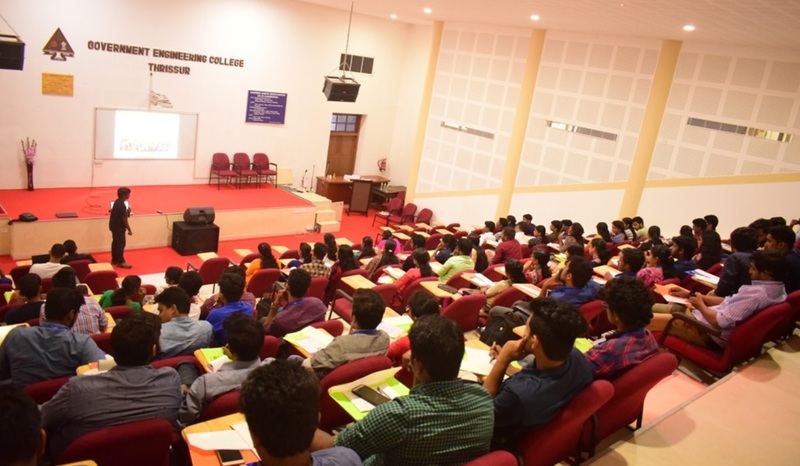 The next session was “How to Become Good Leader of the 21st Century” by Prof. V K Damodaran, Advisor, Young Professionals, IEEE Kerala Section. 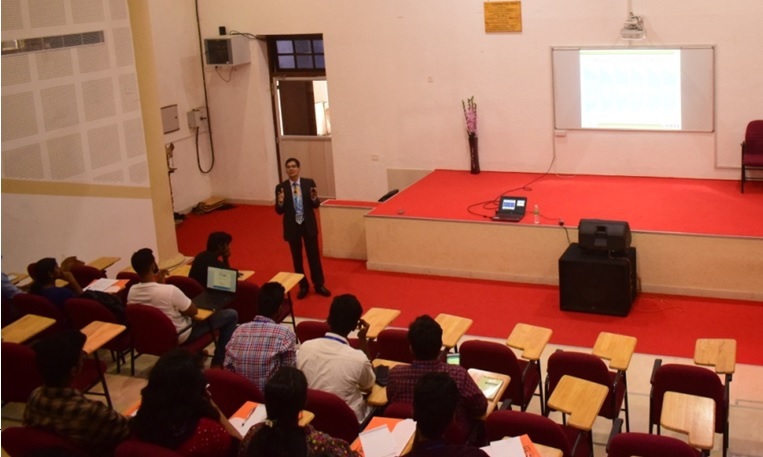 The next session was on “Students and Young Professionals – The mentoring Connection”, by Mr. Ranjit R Nair, MD Chair, IEEE Kerala Section. The session after tea break was on “What it takes to be a Good Volunteer” by Mr. Varghese Cheriyan, UST Global. The post lunch session was on “Staying Up-to-Date with Technology”, Mr. Satish Babu. Some fun activities and group photo were arranged after the session. The post tea session was on “The Road Ahead for PES Student Members” by Er. A Suhair. The Outstanding Engineer Award was presented to Dr. Kumaravel by Er.Hareendralal.The Congress ended up with valedictory function and Tea. Energy congress was held from 6-8 January 2017 at Mar Baseleous Christian College of Engineering & Technology, Peermade. 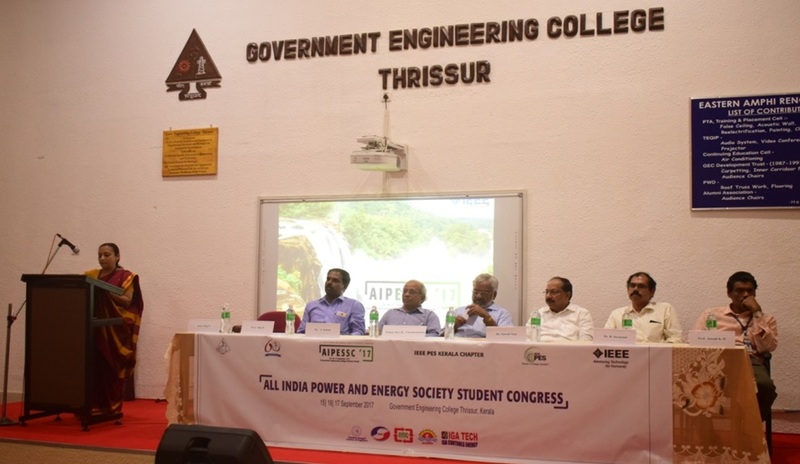 The event was organized by Energy Conservation Society in association with IEEE PES Kerala Chapter, ANERT, EMC, SEEM etc. There was an open forum and awareness program for the local body members, which was led by Er. Bipin Shankar Periyamana, Deputy Chief Engineer, KSEB, Er. Johnson Daniel, Energy Technologist, Energy Management Centre, Er. Nandhakumar, Retd. PWD Engineer, Er. Ramaiya, Exe Engineer, KSEB, Er. Unnikrishnan, KSEB, Mr. Rajagaopalan Acharya, Energy Consultant, EMC.There was a Panel Discussion & Debate on Fifth Fuel. 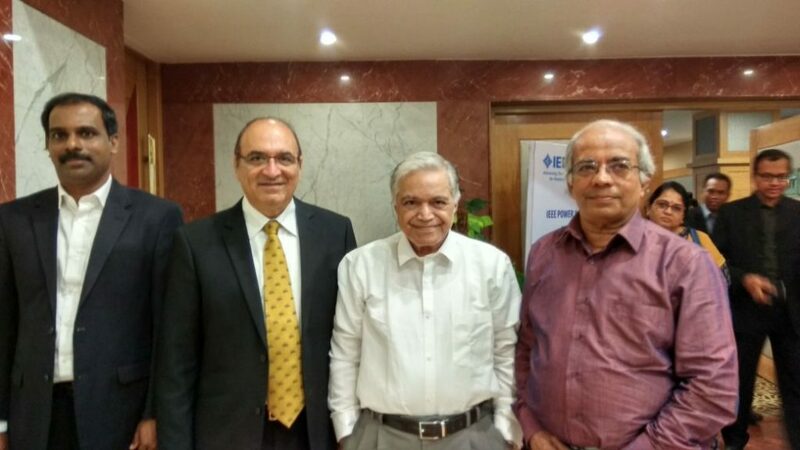 Prof. V K Damodaran, Centre for Environment and Development, Mr. A M Narayanan, Head, Energy Efficiency Division, Energy Management Centre C, Mr.Rajagopalan Acharya, Energy Consultant, Energy Management Centre, Dr. K. Soman, General Secretary, Energy Conservation Society, Mr. Nandhakumar, Retd. PWD Engineer etc participated in the Panel Discussion & Debate. Mr. Azeem K, Joint Secretary, SEEM, Thiruvanthapuram gave a talk on Science of Machines and Efficiency. Mr. Sreenivasan, Architect, Vasthukam, Trissur delivered a talk on Live Houses. Mr.Joseph George, Program Officer, ANERT, Idukki presented a theme on Non Conventional Energy Resources. Smt. Bjijmol, Hon. MLA of Peermade presided over the Valedictory Function of Energy Congress 2K17 on 08 Jan 2017. Shri. Joyce George, Hon. 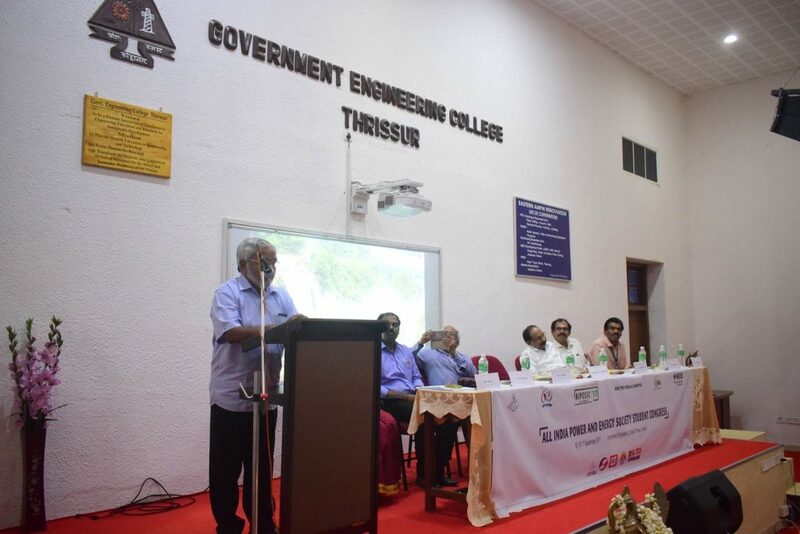 MP of Idukki delivered the valedictory address and Dr. C P Aravindakshan, Former Director of Centre for Energy and Development delivered the Key note address.